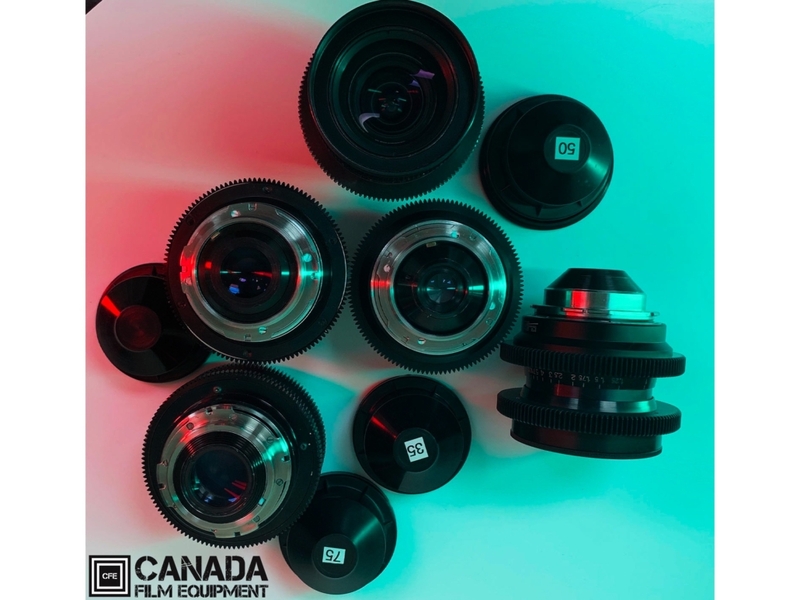 Vintage lenses deliver character that cannot be replicated by any camera or post production process. 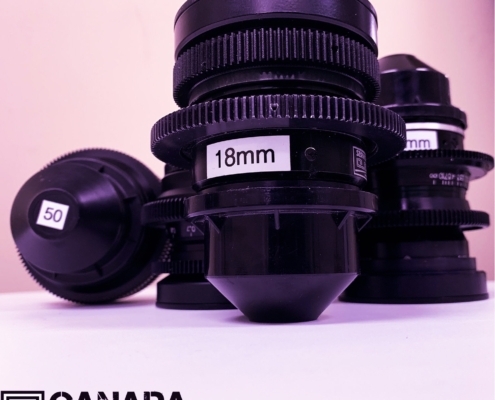 Many of these older lenses use types of glass and coatings that can no longer be used to build lenses. The subtle distortion, lens flares, bokeh, and lower contrast are unique to vintage lenses. Leningrad Optical-Mechanical Association abbreviated in Russian stands for LOMO. The first LOMO factory was established exactly in 1914 in Saint Petersburg, as a cooperative effort between the Russians and the French. During the First World War it supplied the Russian army, and in 1933 produced its first film camera. In 1993, LOMO was privatized. Today, it produces mainly telescopes and microscopes. 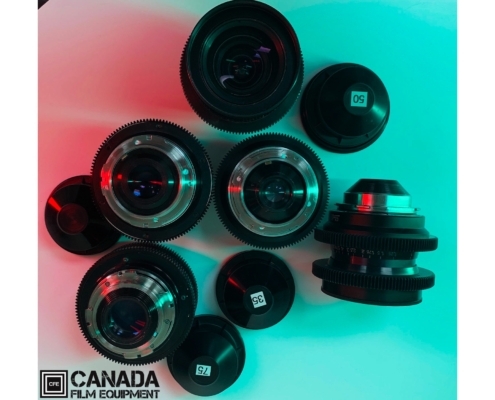 The last lenses to come out of the LOMO factory were produced in the early 90s. This appeared to be the end of the production line of e.g. 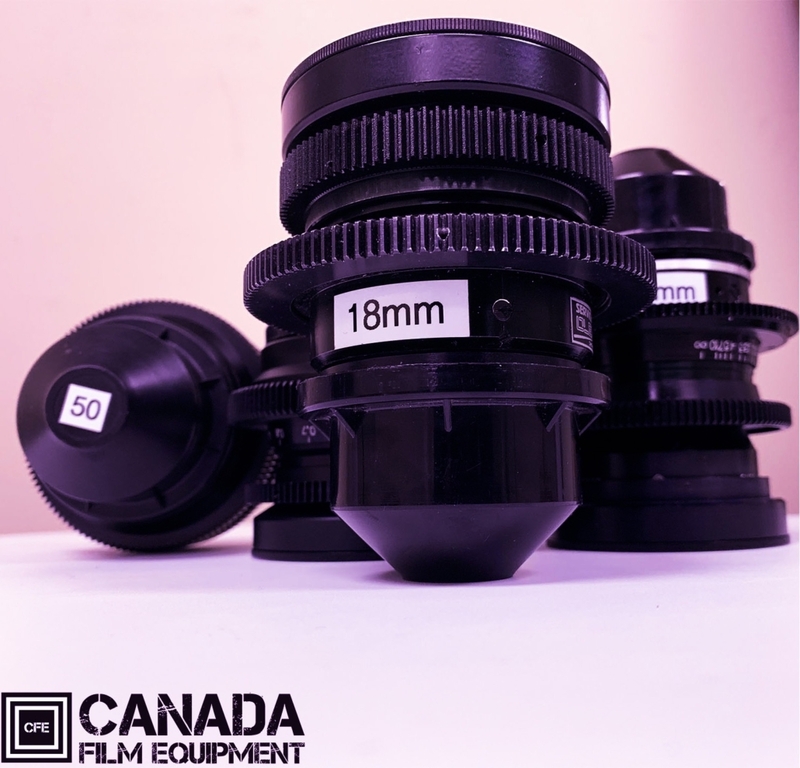 LOMO’s anamorphic lenses, which are very commonly used by camera operators in short films and commercials. These and LOMO spherical lenses (OCT18 and OCT19) are still very attractive in an era of vintage fashion. Their imperfection provides the ideal contrast to the exaggerated perfection guaranteed to us by the producers of modern cameras. They soften the image, are less contrastive, whites are accompanied by a halo effect, and shining lights create a unique flare and unusual reflection. LOMO Prime lenses have all the characteristics you want.